High volume recruiting isn’t easy! It takes a different approach than just posting a job, hiring and training. How can you ensure your entire team is fully prepared? Our checklist will help you effectively hire a whole team of employees and ensure nothing’s missed in your process. Get started now! 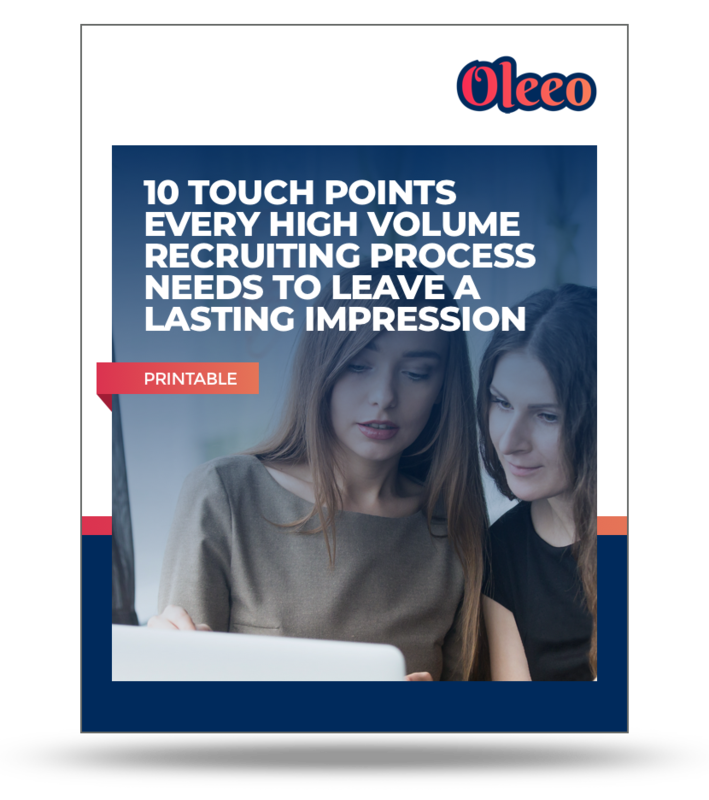 When it comes to high volume recruiting efficiency, we have the metrics to consider. Instead of focusing on strategic tactics, an itinerary should be developed around checkpoints and expectations. In order to make it reality, you have to start your strategy with a clear definition of what a superstar candidate looks like at your organization.